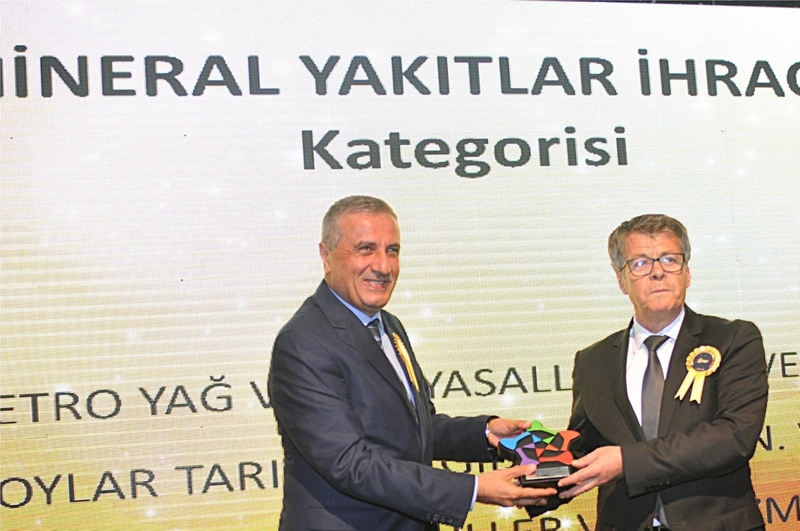 We are proud to announce that Ozersoylar received an award from ""STARS OF THE CHEMICAL EXPORTERS""Association IKMIB (Istanbul Chemical Exporters' Association) presents awards to those companies with the highest export value. This year, 113 companies competed in 37 categories.Our Company Ozersoylar ranked number 4 under "Mineral Fuels and Oils" category. Our award was presented to company CEO Mr. Cavit Ersoy at Hyatt Regency Hotel by Istanbul Member of Parliament Mr. Abdullah Basci. We are ranked 129th in Turkey's Top 500 Exporters List. Ozersoylar is the first company to export petcoke out of Turkey. !